Have you bought your Pixel phone? Then get ready for the VR redemption. Google just announced that their Daydream View VR Headset which is coming soon, which many of you likely get for free from pre-ordering Pixel phones. 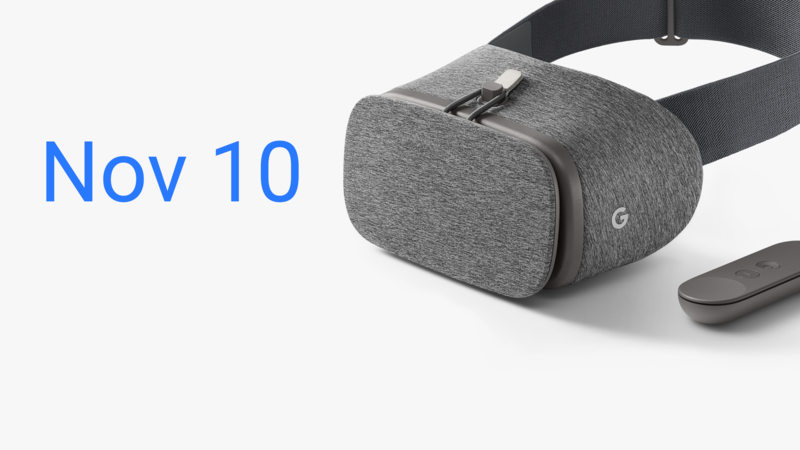 The Google Daydream View will launch on November 10th at a price of $79. Interested customers can already pre-order the headset from the Google Store. Alternatively, customers in the US will also be able to purchase the Daydream View from Verizon and BestBuy. 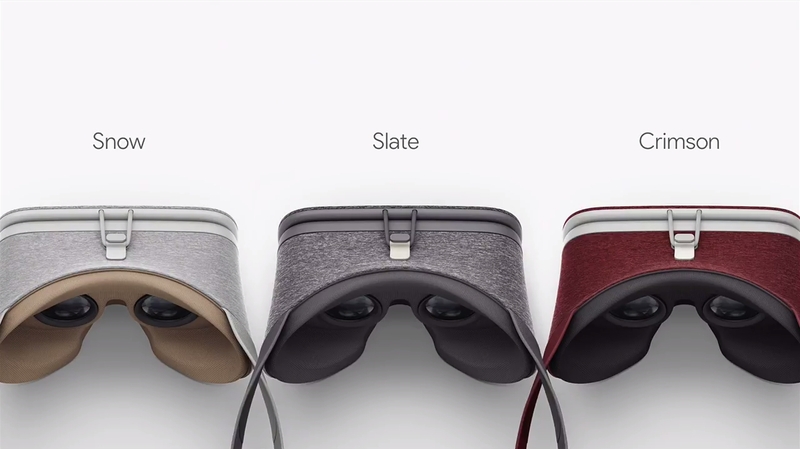 You can have the Google Daydream View in any color as long as it's Slate. The Crimson and Snow color options will launch later this year at an unspecified date. 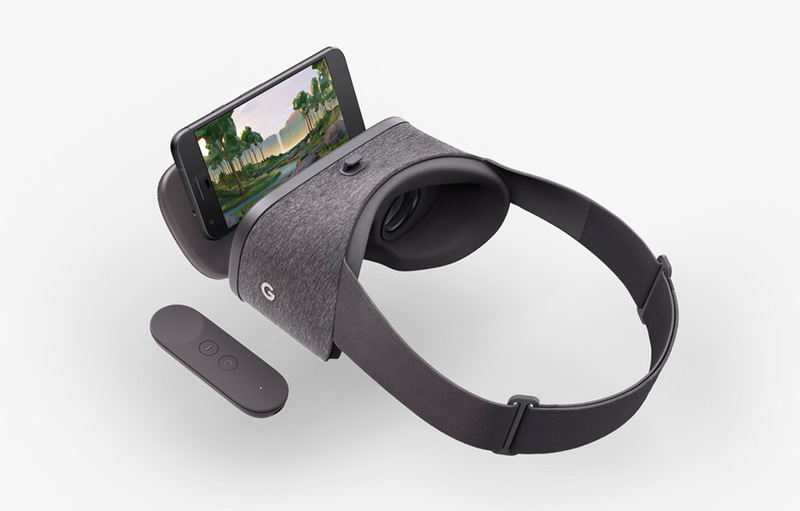 The Daydream View is the successor of their simple and cheap Google Cardboard headset. But, there are major differences between the two. A lightweight body with “soft, breathable fabric to help you stay comfortable” when sweating it up in VR land. It also features a controller, so that you can fully immerse yourself in games and apps without needing to reach up and touch the side of your head. The View will be the first headset with access to the Daydream platform, Google's VR-centric platform/content store. At the moment, the only handsets to support the Daydream platform are the Google Pixel and Pixel XL, which means that the new Pixel phones are the only ones compatible with the Daydream View. As more smartphone manufacturers gear up to launch Daydream-compatible handsets, however, the Daydream View will expand its compatibility. And you might be thinking about the content you can have after buying the device, Google listed apps like Hulu VR, Tiny Tee Golf, Gunjack 2, Need for Speed: No Limits VR, and Home Run Derby. You’ll also get plenty of content from YouTube VR, Wall Street Journal VR, and NY Times VR. There is an full list of apps and games, hit the source link to see that. 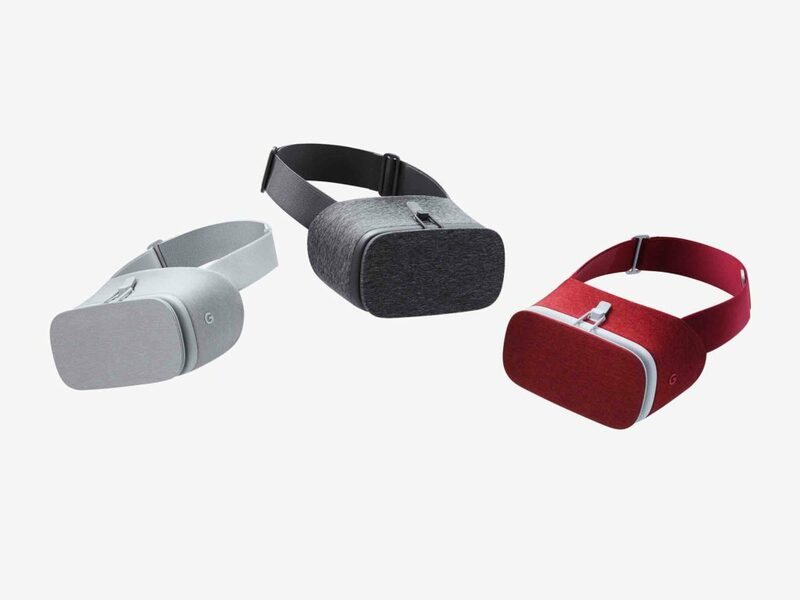 What do you guys think, is anyone gearing up to grab a Daydream View?